I didn't even send them the link. Bev's just. that. cool. People everywhere want to talk about her. 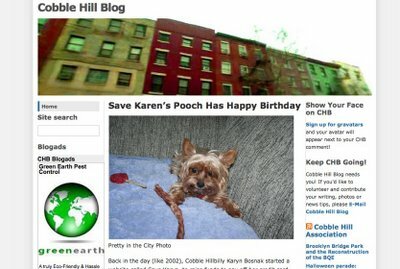 Thank you, Cobble Hill Blog!